Over 10 million Twitter impressions in less than an hour. This team certainly know how to reach a big audience! Thanks #BeyondTheRoom! The live podcasting really helped me join in with the conference conversations today. For all those hosting events in the health and care space wanting to connect #BeyondTheRoom, I recommend this fab team! #BeyondTheRoom has taken digital participation in events to a new level – brilliant. Wow! 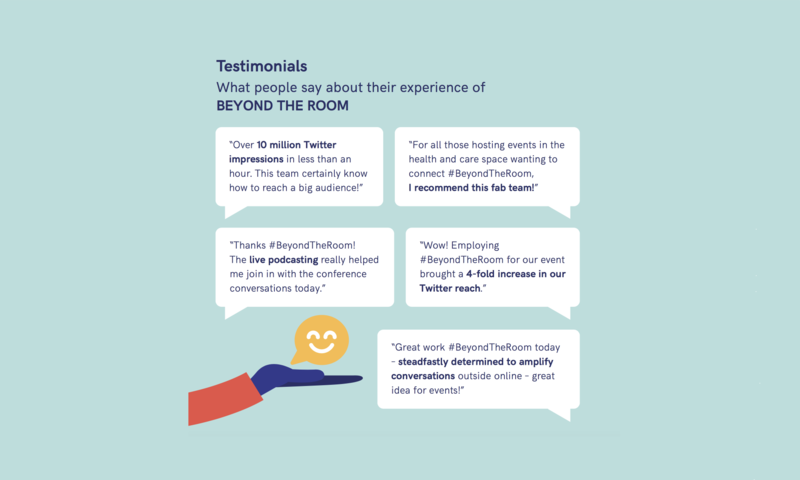 Employing #BeyondTheRoom for our event brought a 4-fold increase in our Twitter reach. What really struck me about yesterday were the personal stories. On topics like this, where information is hard to source, it clearly helps some people to be able to engage in a less visible way. 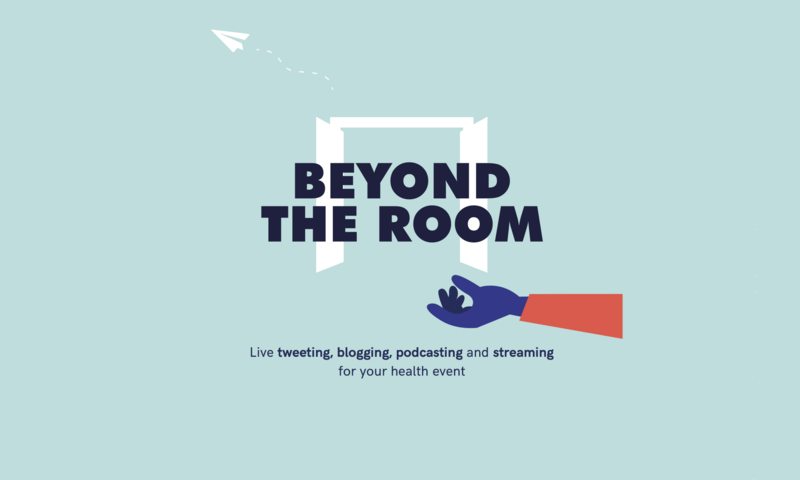 If you’re organising a conference related to mental health, it’s worth considering going #BeyondTheRoom with The Mental Elf: an innovative blogging/tweeting service to extend the reach of your meeting.